Reading is a significant part of the Club experience. 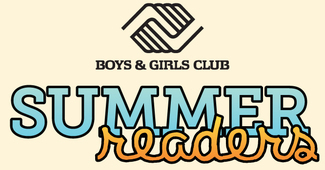 We need YOU as a Summer Read Volunteer! Volunteers read aloud to Club members during the summer program. Volunteers can select their own books to read or a book will be provided at the Program Site. Every day begins with a volunteer reading to Club members. This year, we are dividing our Reading Program into two reading groups. These smaller groups will allow more interaction with the volunteers.